Shakespeare’s Othello is a remarkable play that hinges upon (gulp) racist stereotypes. Othello is, after all black, and his wife Desdemona is white. Her father is none too happy and it doesn’t help that Othello’s standard bearer, Iago, is a master at stirring the racist pot. There’s a lot of charged language in this play that sounds much prettier in Elizabethan English than in current slang, but the damage is the same. 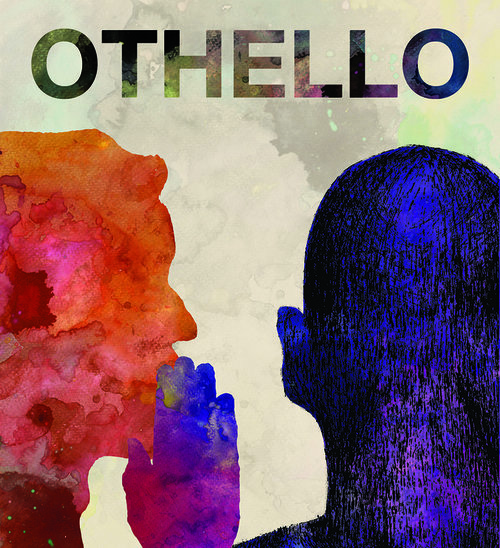 The Hampshire Shakespeare Company is staging Othello through July 29 in Amherst. Go check it out and decide for yourself whether Shakespeare was racist or if he was asking his audience to dig a little deeper into the wounds of racial stereotypes. 7 p.m. at the Massachusetts Center for Interdisciplinary Renaissance Studies at 650 East Pleasant Street, Amherst. $7 – $15. More info at hampshireshakespeare.com.